Thank you to our VIP Business Parters! As a SOD dancer you are welcome to any of the wonder deals our Business Partners have to offer. See below for the details on each business. 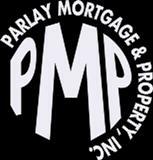 If you would like to become a partner please send us an email. $10 off any consultation fee for in-office visits. Free shipping with a New Member Premium Starter Kit Purchase. Free 1x/month iTovi scan for new and existing Young Living Members who have signed up with Street of Dreams or Natural Nurse Robyn. We concentrate on sustainable and organic based products, including color. 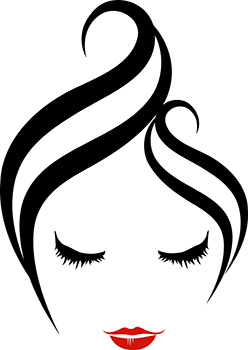 20% off all services along with 10% off products to all Street of Dream members. STREET OF DREAMS VIP CARD MEMBERS RECEIVE $10 OFF OF ANY CLASS REGISTRATION. Log on to our website at artinaglass.com to view our calendar of classes. 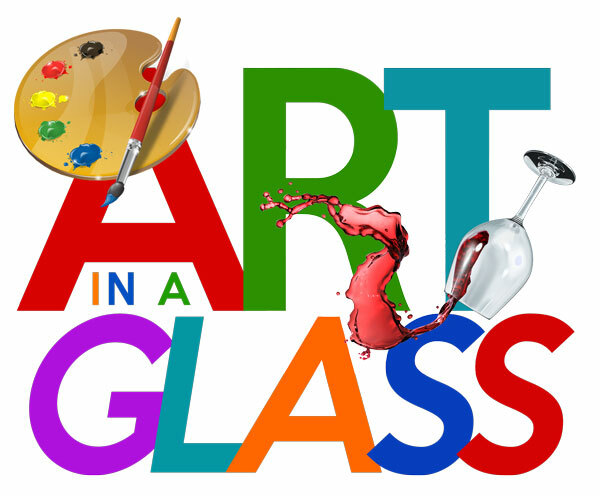 Once you know the date that you would like to sign up for, you can call 708-942-4901 or email info@artinaglass.com to register. Please be sure to state that you are a SOD VIP Card Member and be prepared to present your card at time of check in. We like to thank you for all of your support!! 10% off your purchase (In-Stock Only). Custom & Sale excluded. #1 Lincoln-way jacket dealer, silk-screening, embroidery & Uniforms. Roni Roehlk has been in the beauty industry for over 20 years. She has tackled many facets in the industry from training stylists throughout the country and facilitating many events, show casing her creativity and her passion for the beauty industry. Her true passion has always been working behind the chair sharing her knowledge and expertise with her clients. Helping clients look better is essentially giving them the ability to feel better which has always been an inspiration to Roni. She has been working downtown Chicago for quite sometime and has now found her way to Mokena IL full time, where she and her family reside. She is offering 20% off to all Street of Dream members. And 10% off all products! Please welcome her full time position here at Planet Color Suites, as she is an independent contractor under Planet Color Salon. Call today to receive a free consultation. Sign up for 4 sessions and receive a $10 discount.